Many special costume possibilities open up when you have a little one on the way. This take on the “bun in the oven” from Coolest Homemade Costumes adds a chef to get the family involved. 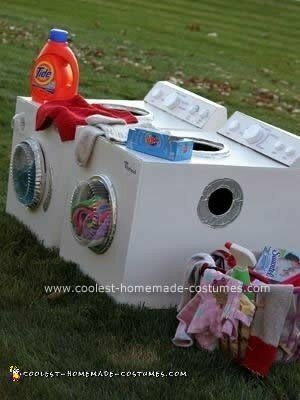 Halloween is a great time to air your dirty laundry as a washer, dryer or the dirty laundry. This one, also from Coolest Homemade Costumes, is perfect if you have a trio of friends looking for a concept costume. 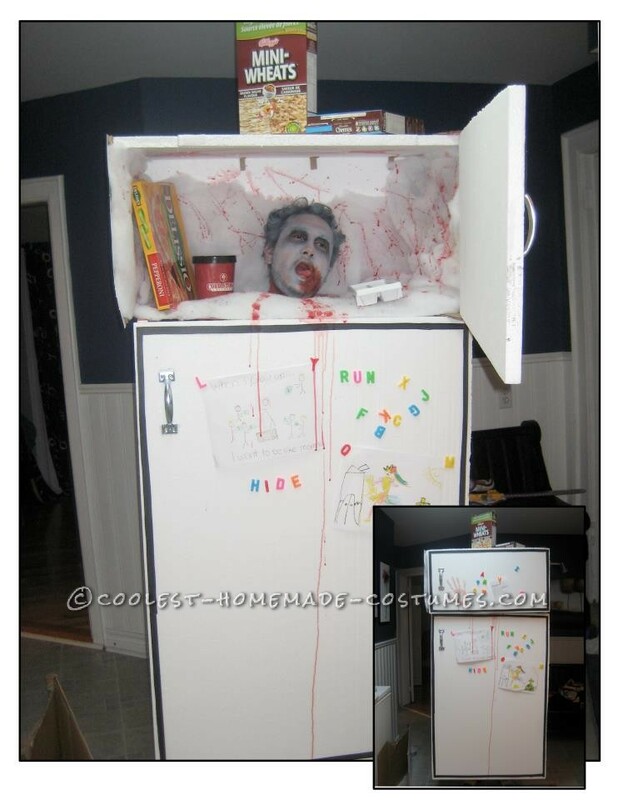 If your tastes lean more toward the macabre, you might want to try this “head in a freezer” costume. 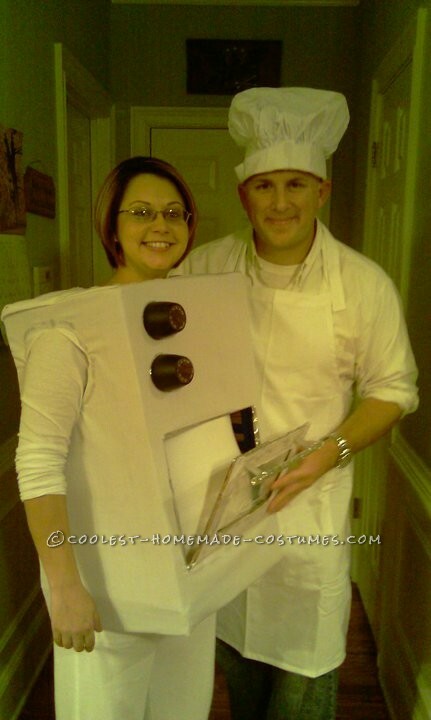 There are those who dress up as their appliances, and those who dress up their appliances. 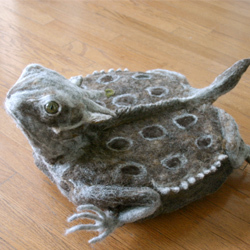 The folks at Crafster made this toad costume out of wool to get their robotic vacuum into the Halloween spirit. October can be chilly, or it can be…toasty. 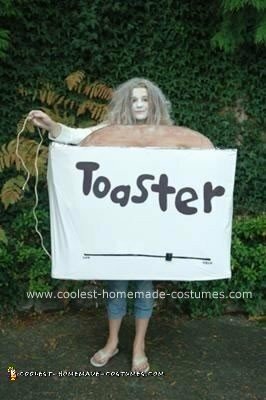 Make your toaster costume authentic (and reveal your personality) by setting the toaster to your preferred level.